Ed Moscovitch is the co-founder and executive director of Momenta, formerly known as the Bay State Reading Institute. He is also the president of Cape Ann Economics. He is a consultant to the Massachusetts Business Alliance for Education, and was the lead evaluator of the Alabama Reading Initiative. Ed is a contributor to the op-ed pages of the Boston Herald and the Boston Globe. Ed was the Executive Director of the MA Municipal Association, the Vice President of the Charles River Associates, the Vice President of Data Resources, Inc., and was the MA Chief Budget Officer from 1972 – 1975. 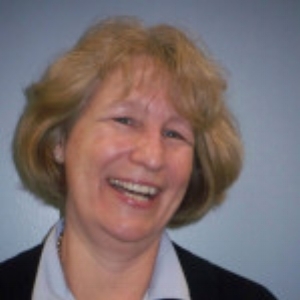 Margaret is responsible for corporate and individual development and foundation support. 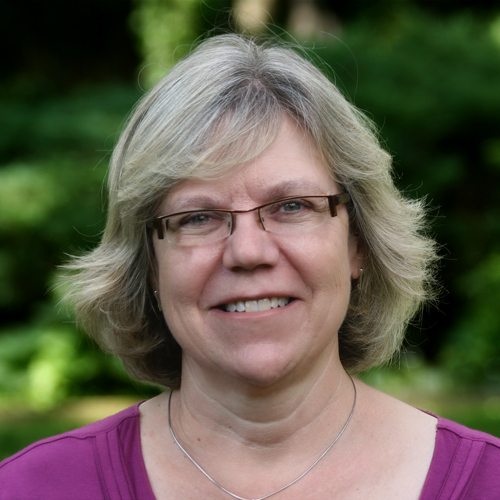 Margaret has worked with our partner districts on generating local support, writes and submits foundation and corporate proposals and assists with marketing Momenta's services to districts. Margaret has more than 25 years of experience in development and marketing, working for major Boston non-profits in education and health, as well as experience in public relations. She has her M.B.A with a focus in marketing from Northeastern University. Kim has spent the majority of her career running community-based nonprofit organizations and art centers, all of which relied heavily on donor-centered fundraising to meet their needs. This experience, and her background in coaching, makes her a good fit for the mission and work of Momenta. She has an undergraduate degree in Business Administration from Wayne State University and a graduate degree in Human Service Administration from Springfield College. She is a certified coach. Since its inception in September of 2005, Elizabeth “Liz” Ruccio has been privileged in her role as Business Manager for Momenta. Before moving to the Bay State in 2004, Liz lead a successful radio business in Kodiak, Alaska and understands that growing and maintaining excellence in a business is similar in any enterprise, whether writing award-winning ad copy or building a visionary non-profit from the ground up. Creativity. Integrity. Exceptional customer relations. Liz is proud to express these core values in her work with Momenta. Britt Ruhe is responsible for Momenta’s operational management, financial management, and strategic planning. Previous to working with Momenta, Britt was the founder and director of a community based mental health and wellness center, and the director of an educational foundation in Costa Rica. She has her M.B.A from the University of Massachusetts. Since Benjamin Scherz received his M.Ed from the Harvard Graduate School of Education he has worked on the forefront of change in education as a classroom teacher for elementary age students, high school age Special Education teacher and as a literacy consultant in schools across America from Alaska to Florida. In addition Mr. Scherz has taught Masters level coursework at Merrimack College and Arizona State University as an adjunct faculty. In the role of Director of Strategic Partnerships at Momenta Mr. Scherz specializes in building connections and establishing working partnerships with schools and research partners to advance the mission of the organization – to serve over 1 million students with the majority being high needs.